INTERESTED TO BECOME A PARTICIPATING PARTNER ? Please use this contact form only to express your interest in becoming a Participating Partner of the Clickonit Loyalty Program. We value your interest and will be in contact. 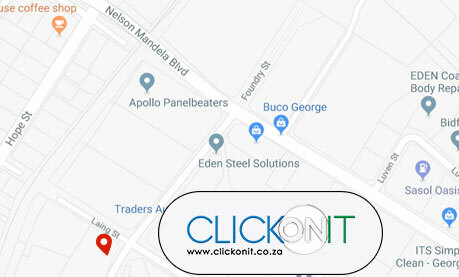 Physical location of the Clickonit Head-Office.